The Hummingbird School, which my wife and I actively support, opened its doors in a high-priority neighborhood of Reims this fall. 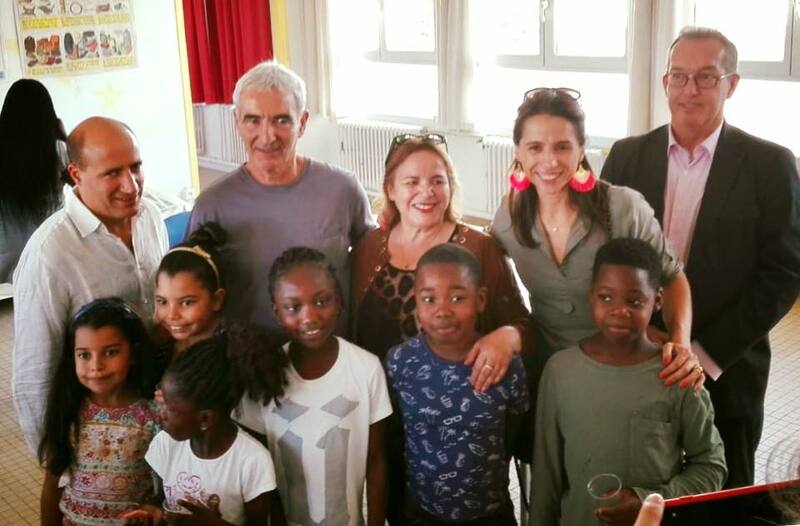 The school held an open house on September 20 and to our great delight, Raymond Domenech, the former French national football team coach, was there. He affirmed his interest in educational projects and support for the Hummingbird School in particular. Guests were given the opportunity to meet everyone involved with the school, including the two schoolteachers, who connect with the kids in their unique and personal ways. Mr. Domenech, what do you do at home? Share the post "A Visit to the Hummingbird School with Raymond Domenech"